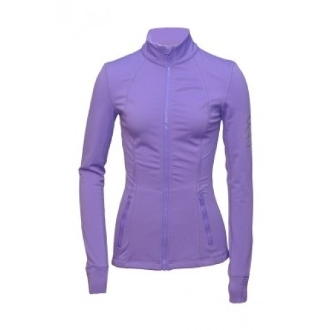 The ES Performance Slim-Fitted Skating Jacket has a slim fitted design but allows great mobility. Ventilation on the back for breathability. Great for skating, running or any outdoor activity in cooler weather. Available several colors in Adult XS - Adult L.